We know that you love your children... So give them that special kid's adventure day, whilst you go off and do whatever. 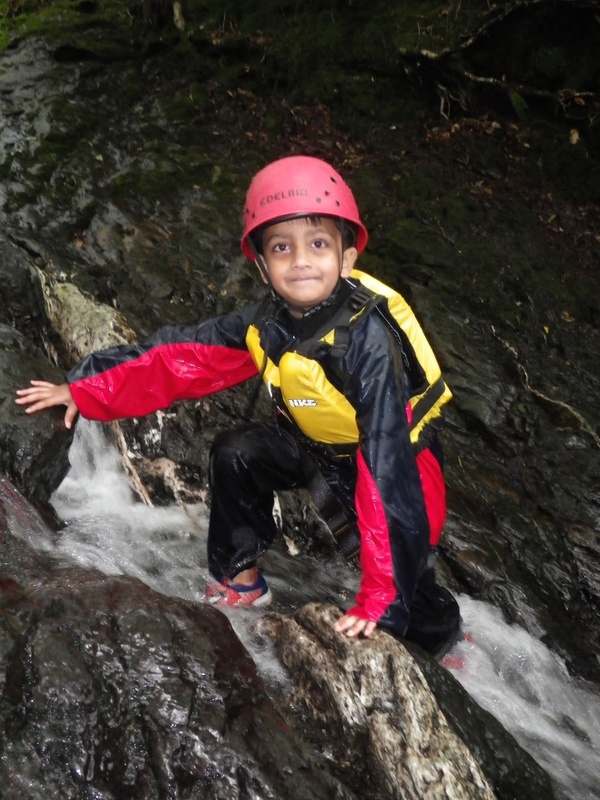 Adventure days for kids will give them a day of adventure activities, and include up to 3 activities to make them smile. You can book them onto one of two sessions during school half terms, Easter and Summer Holidays. 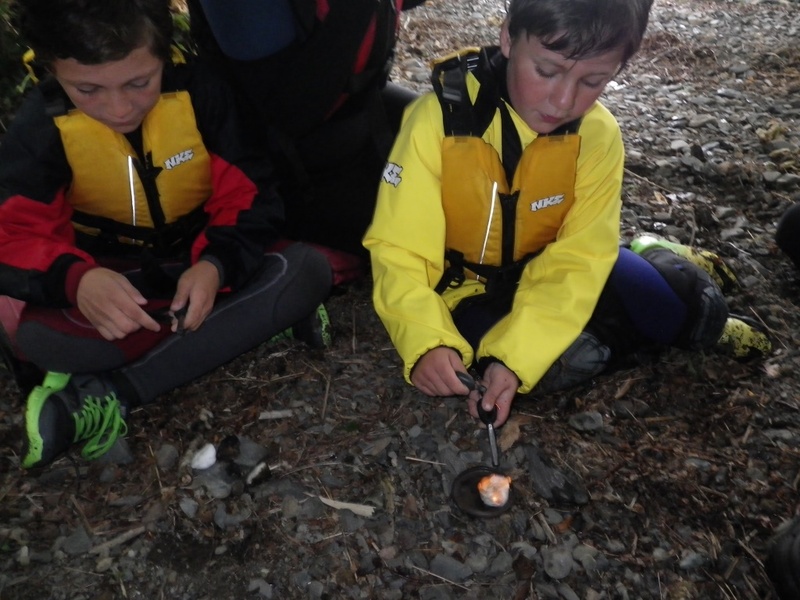 Children's Outdoor Adventure days usually run on Mondays and Fridays, but other arrangements are possible. 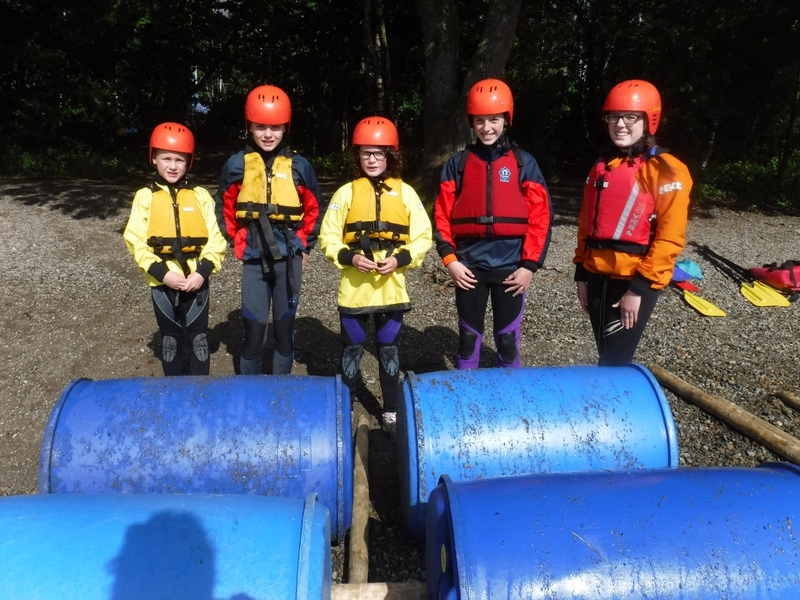 Day programmes are Rock Climbing, canoeing, kayaking, Raft Building and Gorge Walking, but you can book early to choose your own particular activities. Price: £60 per child, per day. You will have to leave your child with a good packed lunch, waterproofs and warm cloths. They will also need a change of underclothing and spare socks and trainers. We will provide wetsuits for all water based activities. Please feel free to contact us for more details. Get some ideas on what to wear. 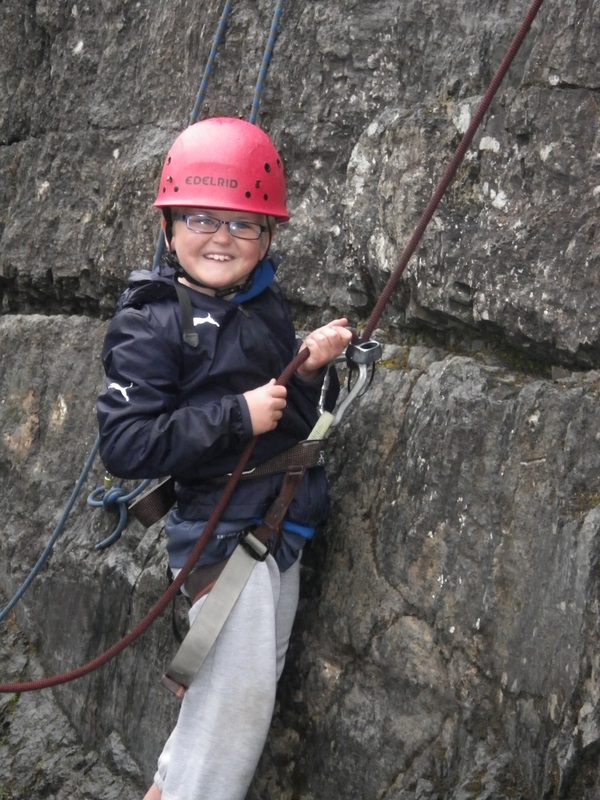 For those of you who think that the children shouldn't have all the fun, check out our Family Adventure Days.